MicrogamingTM presents you with Lost Vegas. 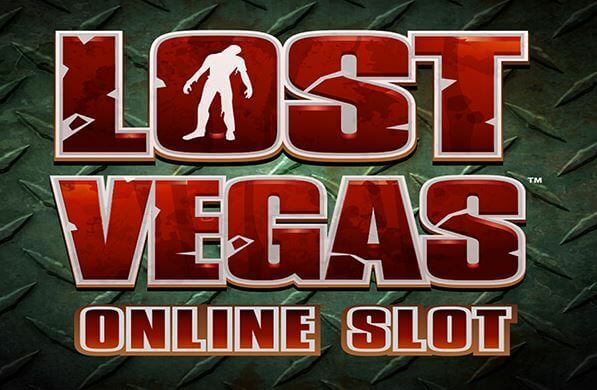 Lost Vegas is a five-reel, 243-ways-to-win online pokie game available at our Australian online casinos. This online casino game is set in Las Vegas following a Zombie apocalypse. The game comes with two base game features with a random handful of cash and high-paying symbols giving you massive cash prizes. This online pokie game is playable on desktop, tablet or mobile devices. 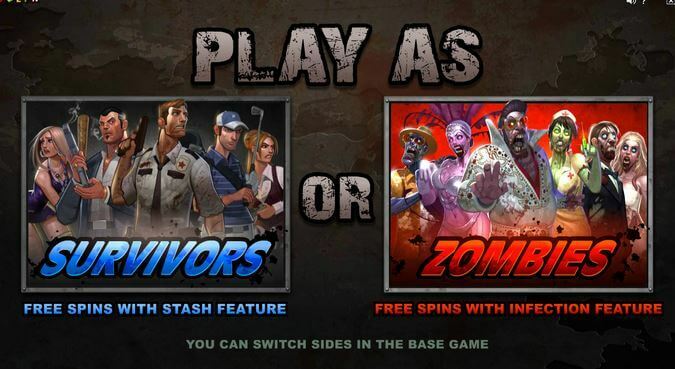 You can either play Survivor or Zombie Mode which affects the Free Spins feature you choose to play. Lost Vegas is a great online casino pokie with cartoon style graphics. It’s easy to play and there’s a sense of dark comedy which is quite fascinating. You can play this Australian online pokie game for real money at our selected online casinos in Australia. Are you a Zombie or a Survivor? Let’s find out.